Home » Local Events » Celebrate Memorial Day Weekend Near Rocky Mount, NC! Celebrate Memorial Day Weekend Near Rocky Mount, NC! Memorial Day is just around the corner! It is always a weekend to look forward to because it gives us a chance to remember our heroes who gave themselves for our freedom. We are also able to take some time to relax and enjoy the beautiful weather with our family and friends. If you are looking for some activities to make Memorial Day Weekend 2016 even more fun, here are a few of our favorites near Rocky Mount, NC. Memorial Day (previously called Decoration Day) was started after the Civil War, so what better way to commemorate the holiday by checking out a Civil War battlefield? Goldsborough Bridge Battlefield is about an hour away from Rocky Mount, but is well worth the drive. Stroll along the trails and check out the historic markers and monuments dedicated to the Americans involved in the December 17, 1862 battle. More information can be found on the Goldsborough Bridge Battlefield Facebook page. Are You a Military Member? Check Out the GM Military Discount! Take advantage of the beautiful weather by exploring Raleigh’s culinary scene! Try delicious foods from each of the 5 downtown districts that includes Asian, Southern, Greek, gastropub fare, and more! Wear comfortable shoes! Cost is $45 per person. More information can be found at www.trianglefoodtours.com. Planning on Some Spring Cleaning Over Memorial Day Weekend? Find Out How to Dispose Those Automotive Wastes! One of the best ways to start the summer season is by attending a baseball game! Watch the Carolina Mudcats take on the Frederick Keys. More information can be found on the Carolina Mudcats website. Take Your Livestock and Machinery to Agricultural Shows this Summer in the Heavy Duty GMC Sierra 1500! 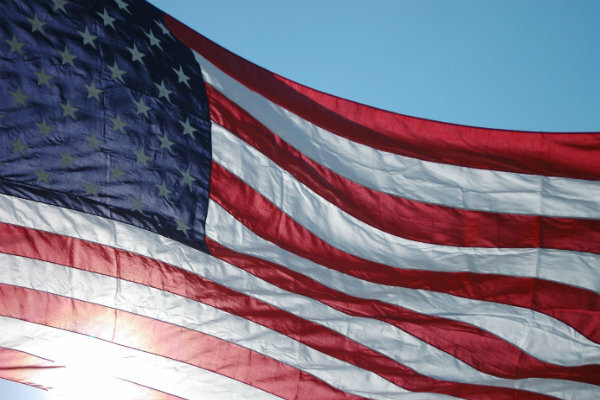 From all of us here at Davenport Autopark, we wish you a safe and fun-filled Memorial Day Weekend! If you need a new GM vehicle to get to any of these events, test drive a model from our sales lot! Make Memories with Dad this Father’s Day! This entry was posted on Thursday, May 19th, 2016 at 6:40 pm	and is filed under Local Events. You can follow any responses to this entry through the RSS 2.0 feed. You can leave a response, or trackback from your own site.